All ESTHER SHORT PARK homes currently listed for sale in Vancouver as of 04/18/2019 are shown below. You can change the search criteria at any time by pressing the 'Change Search' button below. "Fantastic opportunity to live and play in the city!Very spacious one level condo with high ceilings & lots of natural light. 2 large bedrooms & 2 full baths, this is one of the largest units in the bldg. Nice size balcony for your outdoor entertaining this summer! 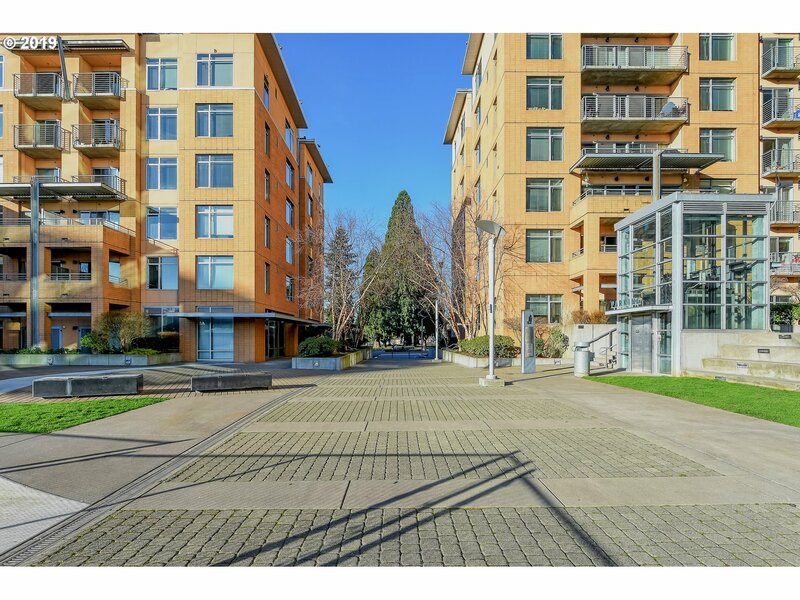 Just steps to the new waterfront development, restaurants,concerts,Esther Short Park & farmers market!ADA accessible unit, close to both freeways and move in ready!" "Fabulous condo with stunning city views!! Brand new stainless steel appliances and move in ready. Across the street from Esther Short Park, and Starbucks and two blocks from the Vancouver Waterfront! 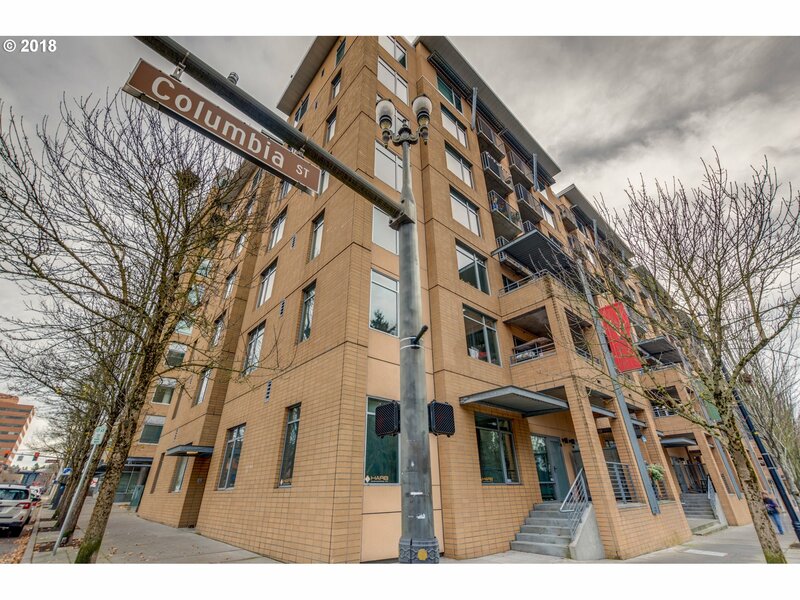 Secure off street garage parking, washer and dryer in unit and community fitness center. Walk to movie theater, library, farmer's market, river and restaurants. FREE Home Warranty!!"